Designed and built for harsh and demanding environments, our new screw terminal fuse blocks accept standard ATO style fuses and come with six (6), twelve (12), or eighteen (18) output circuits. Including the next generation replacement to Top H.A.T, the TH Series provides a 140 Amp single pole intelligent or manually control relay switch (TDR) in a high value yet robust solution designed for the harshest marine and automotive environments.  This patent pending product family includes several innovative products which leverage the unique ability to manage multiple medium ampere circuits independently. 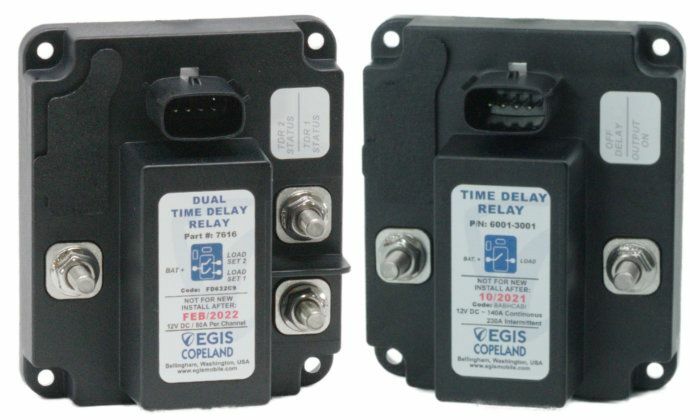 The Dual Time Delay Relay (TDR) to the left provides two high ampere circuits with independent programmable time delay settings to allow some loads a shorter amount of on time than other loads. A third low amp output turns off 30 seconds before one of the high-amp outputs to allow a safer shutdown of sensitive loads. Designed and built for harsh and demanding environments, our new 10 circuit ATO/LP J-Case fuse blocks accept eight (8) standard ATO style fuses and two (2) Low Profile J-Case fuses. 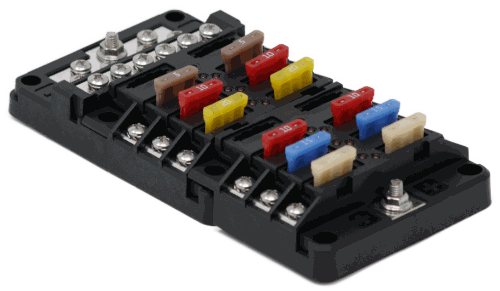 They utilize sealed Molex MX-150 connectors for the low amp outputs to make installation easier and more reliable. 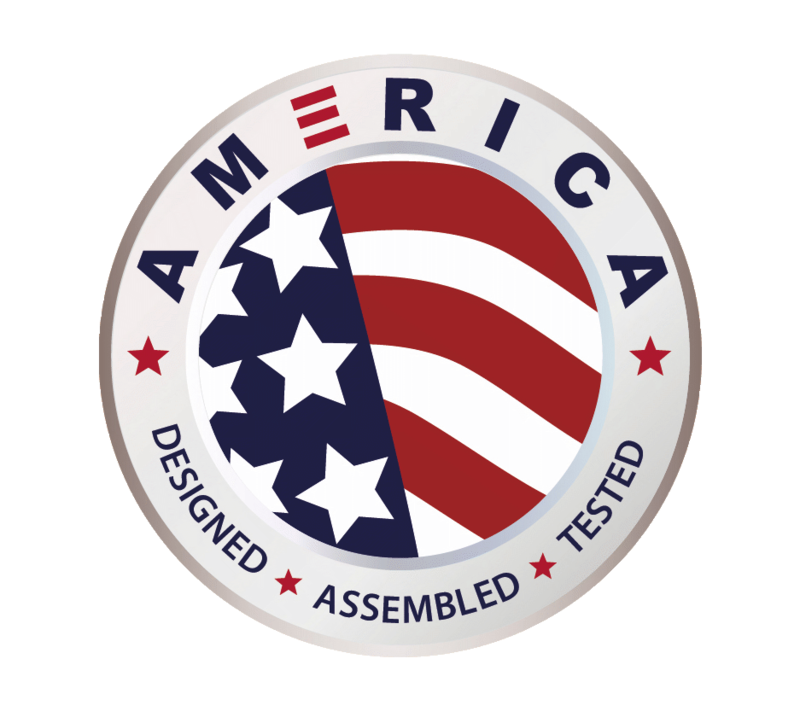 We also offer standard and custom and standard output harnesses for simple and cost-effective deployment. 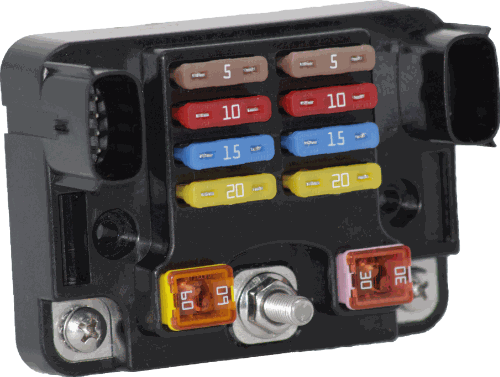 A cover (not shown) protects the fuses and allows for ignition protection to SAE J1171, and has recesses for labels. We also offer optional label sets to finish off a professional installation with clear circuit identification. All hardware is stainless steel and tin plated copper alloy and includes self-contained locking features for enduring reliability after install.